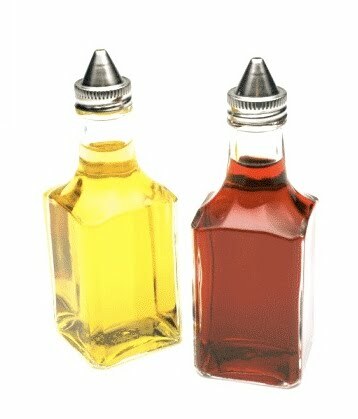 The Condiment Bible: Feeling Stressed? Mellow out to some choice condiments on this YTMND. Know your internet meme (from Wikipedia): "YTMND, an acronym for You're The Man Now, Dog!, is a website community that centers around the creation of YTMNDs, which are pages featuring a juxtaposition of a single image, optionally animated or tiled, along with large zooming text and a looping sound file. YTMND is also the general term used to describe any such site."